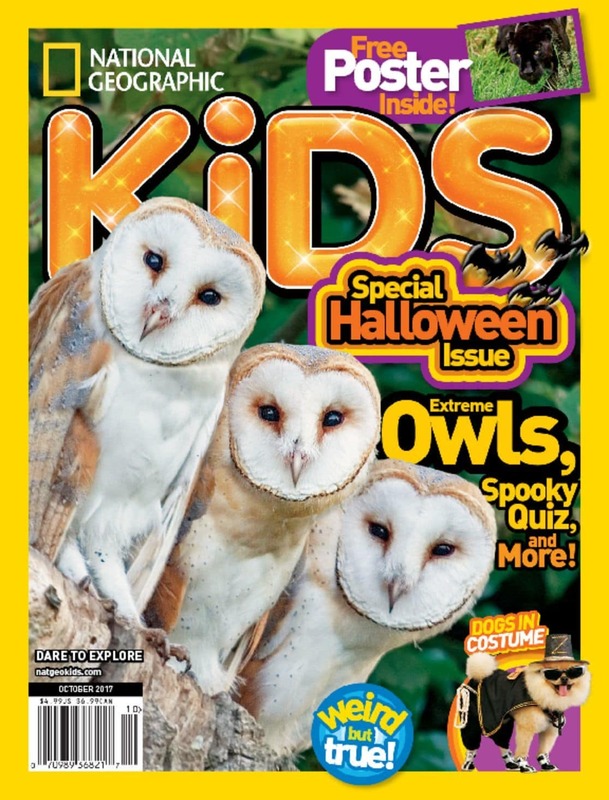 National Geographic Kids Magazine 1 year Subscription – $14.95 per year (57% off)! Kids National Geographic Magazine Deal! This is a great price for this popular magazine for kids, and it is a learning magazine too. My son always loved all of the things he could learn about wildlife and the world in the National Geographic for Kids magazines. National Geographic Kids features an award winning combination of facts, photos, and fun for children ages 6 and up. This magazine has entranced more than a million readers for over 35 years. The articles are designed to inspire children to learn about their world around them and consist of incredible information about science, technology, animals, geography, archaeology, and pop culture. Each issue also comes complete with new jokes, fun games and activities. Disappointed. Tried to subscribe before the offer expired (midnight), but the price was hip to $19.95. Hi Marcia, it looks like this offer expired yesterday at 11:59pm (Eastern time, so 8:59 pm Pacific). It does look like they are having a multi magazine sale starting tomorrow, so I will look to see if its included in that sale and reply to you here if it is (and the regular National Geographic is on sale for $18.95 through 8:59pm pacific tonight, if that one was of interest to you)? Thanks!